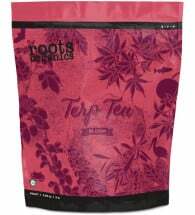 The P in N-P-K is well known for giving a much-needed boost during bloom and fruit development, but it’s also essential nutrition throughout the life of your plants. 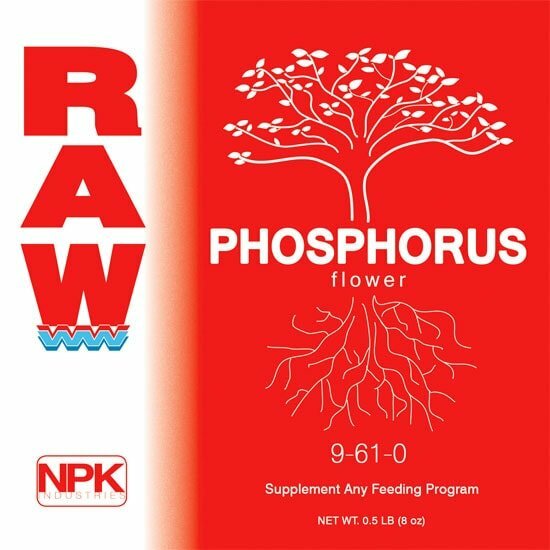 RAW Phosphorus (9-61-0) is formulated for direct uptake by developing roots, which can add up to a 20% increase in root development. 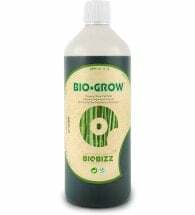 Use these highly concentrated supplements to boost your existing nutrition plan, and see how they can take care of deficiencies that most indoor gardeners face! 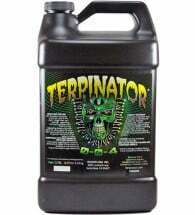 Add 1/16 to 1/8 tsp per gallon in reservoir for irrigation. Apply as needed. Phosphorus is temperature sensitive. Optimal uptake occurs between 68-75˚F, and it’s important that your solution never drops below 58˚F.